Fairfax County Public Schools are still growing, but they are not seeing nearly as many new enrollees as they have in recent years. 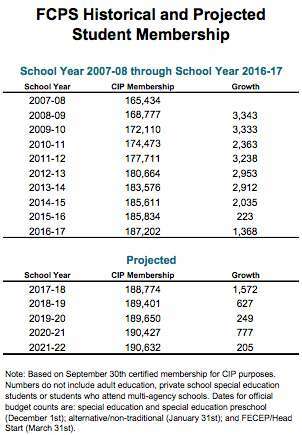 The district’s 2018-22 Capital Improvement Program, approved last week by the board, predicts an increase in enrollment of about 3,000 students in the next five years — from its current 187,202 to a projected 190,632. In the past decade, Fairfax County had been seeing that number of new enrollees each year. South Lakes High School had an enrollment of 2,483 students at the beginning of the current school year, which is more than 300 above current capacity. A renovation project at the school is expected to increase capacity to 2,700 by the end of the 2018-19 school year, while enrollment is projected to remain relatively stable through 2021-22. The school’s ongoing addition project is scheduled to cost $14.5 million. That number breaks down to $8 million in FY2018, $5.8 million in FY 2019 and $300,000 in FY2020. 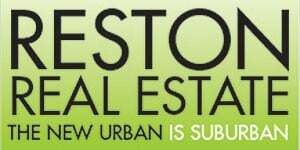 About $500,000 has already gone into the project. 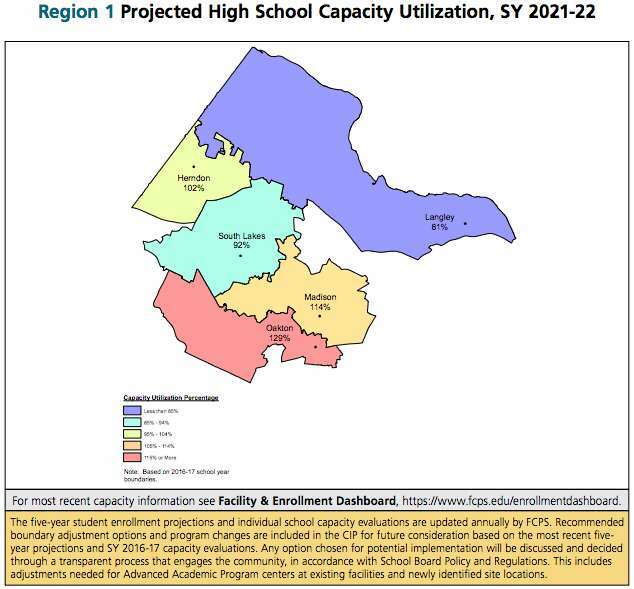 A new high school is proposed in the district’s most recent CIP; however, it is pencilled in for the middle of the next decade (FY2023-FY2027). 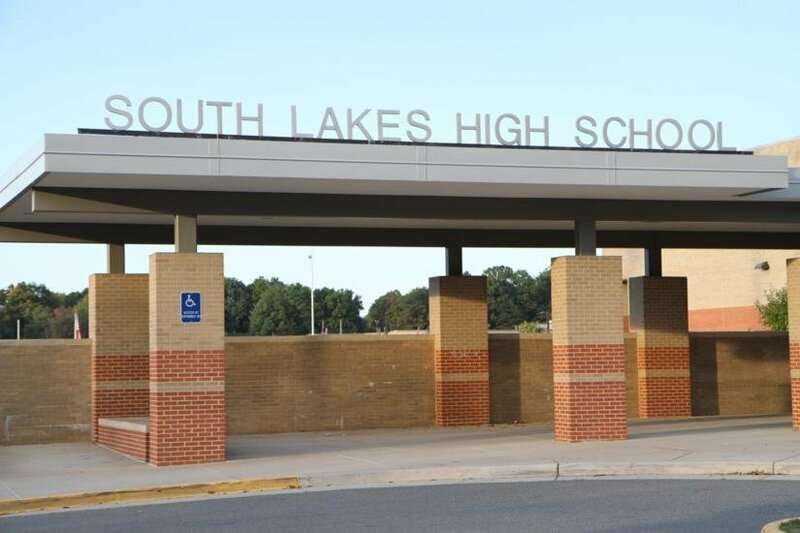 The new high school, at a cost of $120 million, would be built in the western part of the county to provide relief for existing area high schools such as South Lakes and Herndon, as well as Centreville, Chantilly, Herndon, Oakton and Westfield.